The real estate market in St. Pete and Pinellas County is booming once again, and that includes for million-dollar homes. 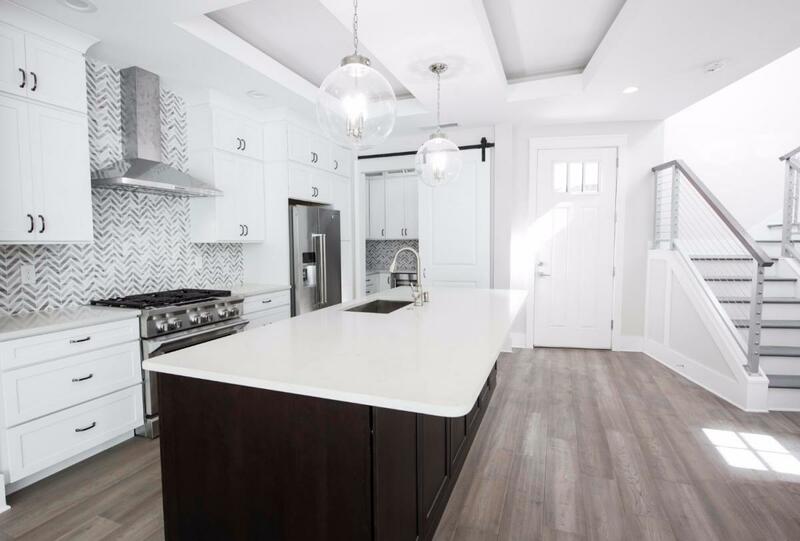 This new construction in the Historic Old Northeast neighborhood is 3,487 square feet, has four bedrooms and four and a half baths. The home sold on August 18, 2017 for $1,331,603. 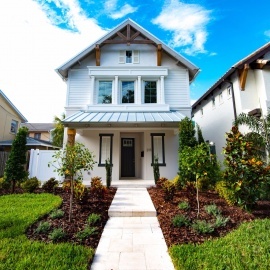 "This was an absolutely stunning new construction home built by one of Tampa Bay’s finest builders, the Aspen VG. I was extremely happy to connect my client with the builder during the construction phase so we could put our final touches on it. The location, innovation and attention to detail in this final product is unrivaled. The Historic Old Northeast continues to be one of the hottest markets in the Bay Area," Realtor Carter Clarke IV of Realty Experts, Inc. said. Clarke was recognized as 2017 Realtor of the Year in the Creative Loafing Best of the Bay contest. The home located at 215 7th Ave, N.E. also features a two car garage and each room opens up to the outdoor courtyard/pool area. 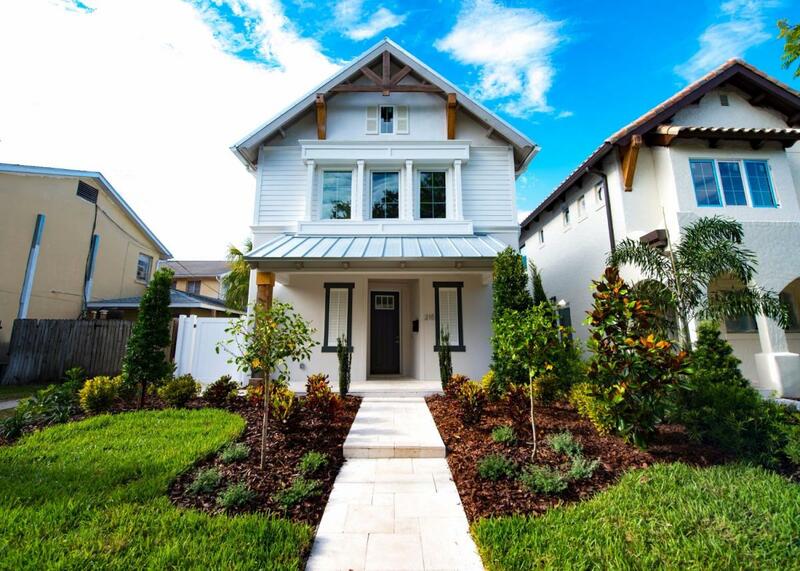 This home was built to be the ideal of Florida luxury in the Sunshine City of St. Pete. The Historic Old Northeast neighborhood was added to the National Register of Historic Places in 2003 and featured in The New York Times in 2007. If you are looking to move to the Historic Old Northeast neighborhood, make sure you are ready to compete and have fun on Halloween. The community is famous for homes going all out with decorations to win prizes in the neighborhood association's contest and drawing hundreds of trick-or-treaters from all over the area. The Halloween contest for homeowners began in 1994, and the neighborhood receives permits to block off streets from vehicle traffic and hire off-duty officers to make it a safe Halloween experience for all. Stay with 727area.com for the hottest real estate and other information in St. Pete, Clearwater and all of Tampa Bay. Make sure you register for an account today, it's free!